Mrs. Johnson is a 66-year-old woman who has had several blood pressure readings between 128/90 and 135/95 mm Hg. Her physician has taken the attitude of “watchful waiting” in the past but seems more concerned recently, and told Mrs. Johnson that she may need to consider blood pressure-lowering medications. Mrs. Johnson’s BMI is 31 and she is not physically active, but she is otherwise healthy. She knows she should improve her diet and is motivated to make changes, so she decided to see a registered dietitian nutritionist (RDN) for advice. In May of 2018 the 2017 Guideline for Prevention, Detection, Evaluation, and Management of High Blood Pressure in Adults was released. The Guideline outlines significant changes to the way high blood pressure is identified and treated, with a decrease in the threshold for diagnosing and categorizing high blood pressure being one of the key changes. For example, blood pressure (BP) that was formerly considered to be “prehypertension” is now considered “elevated” or “stage 1 hypertension”, depending on the exact blood pressure reading.1 As a result of these changes, more people meet the criteria for hypertension, thereby requiring lifestyle intervention and/or medication. The new BP categories for adults are outlined in the table below. An emphasis on accurate blood pressure measurement and recognition of “white coat” hypertension. Guidance for screening and management of other cardiovascular disease (CVD) risk factors in adults with hypertension, including smoking, diabetes, abnormal blood lipids, excessive weight, low fitness level, unhealthy diet, psychosocial stress, and sleep apnea. Use of a risk calculator is recommended. Recommendations for use of non-pharmacological interventions and expected reductions in systolic blood pressure (SBP). Suggested lifestyle interventions include weight loss for overweight or obese patients, a heart-healthy diet, sodium restriction, increased potassium in the diet, limited alcohol intake, and increased physical activity with structured exercise programs. Recommendation to prescribe blood-pressure lowering medications based not just on an individual’s blood pressure but rather on their overall atherosclerotic cardiovascular disease (ASCVD) risk. Guidelines for prescription of blood pressure lowering medications in patients with and without comorbidities. Treatment for community-dwelling adults 65 and older with a systolic BP of 130 mm Hg. A team-based approach (that considers a patient’s preferences) to assess the risk/benefit of treatment in adults 65 and older with multiple comorbidities and/or a limited life expectancy. 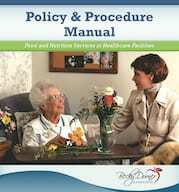 Buried deep in the Guideline is a brief discussion of hypertension and cognitive decline that indicates that in adults with hypertension, blood pressure lowering is reasonable to prevent cognitive decline and dementia.1 This recommendation is based on observational studies and certainly deserves watching as more information unfolds over time. Mrs. Johnson’s BP no longer requires “watchful waiting”, it requires treatment with diet and lifestyle changes as an important first step. Weight loss could result in a decrease in her systolic blood pressure (SBP) by 1 mm Hg for every 1 kg lost.1,3 Adopting the Dietary Approaches to stop Hypertension (DASH) eating plan could result in a decrease of as much as 11 mm Hg, and adding regular aerobic physical activity could result in an additional 8 mm Hg decrease in SBP.1,3 Counseling by her RDN should focus on helping Mrs. Johnson set and reach personalized goals for dietary changes and increasing her physical activity. 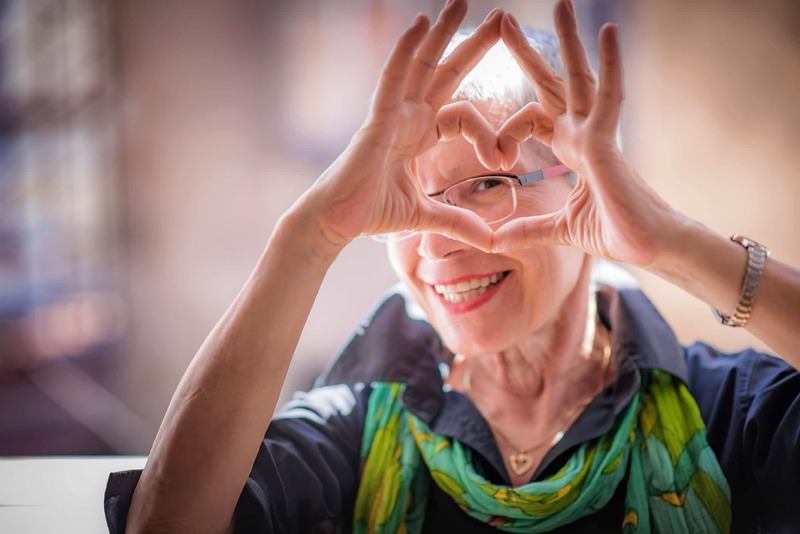 With support and encouragement to meet her new lifestyle goals, Mrs. Johnson may be able to prevent, postpone the need for, or minimize dosages of blood-pressure-lowering medications. The complete 2017 Guideline for the Prevention, Detection, Evaluation, and Management of High Blood Pressure in Adults can be downloaded here. 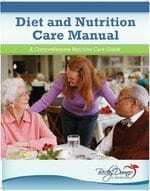 Becky Dorner & Associates’ newly revised 2019 Diet and Nutrition Care Manual provides detailed information on diet patterns and physical activity to control blood pressure and reduce lifetime cardiovascular risk. ACC/AHA/AAPA/ABC/ACPM/AGS/APhA/ASH/ASPC/NMA/PCNA Guideline for the Prevention, Detection, Evaluation, and Management of High Blood Pressure in Adults: A report of the American College of Cardiology/American Heart Association Task Force on Clinical Practice Guidelines. JACC. 2018.71:19: e127-248. Highlights from the 2017 Guideline for the Prevention, Detection, Evaluation, and Management of High Blood Pressure in Adults. American Heart Association web site. https://professional.heart.org/idc/groups/ahamah-public/@wcm/@sop/@smd/documents/downloadable/ucm_497445.pdf. 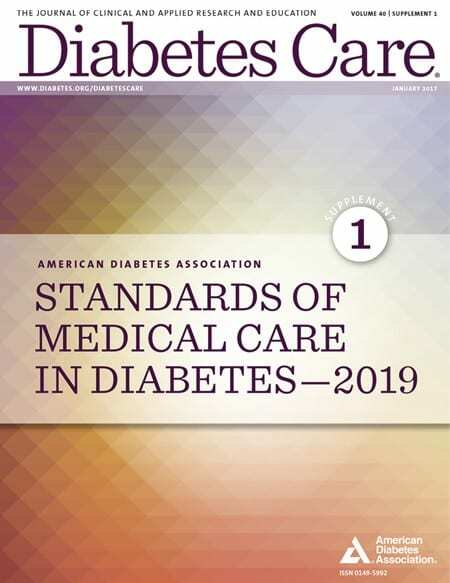 Accessed December 18, 2018.
https://www.acc.org/~/media/Non-Clinical/Files-PDFs-Excel-MS-Word-etc/Guidelines/2017/Guidelines_Made_Simple_2017_HBP.pdf Accessed January 7, 2019. 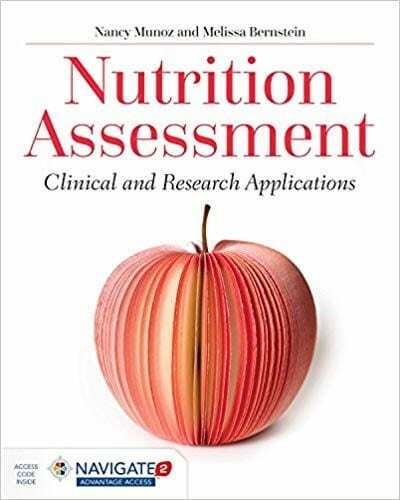 ©2019 Becky Dorner & Associates, Inc.
Becky Dorner, RDN, LD, FAND is widely-known as one of the nation’s leading experts on nutrition and long-term health care. Her company, Becky Dorner & Associates, Inc. (BDA) is a trusted source of valuable continuing education, nutrition resources and creative solutions. 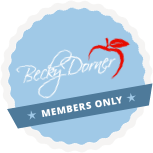 Visit www.beckydorner.com to sign up for free news and information.